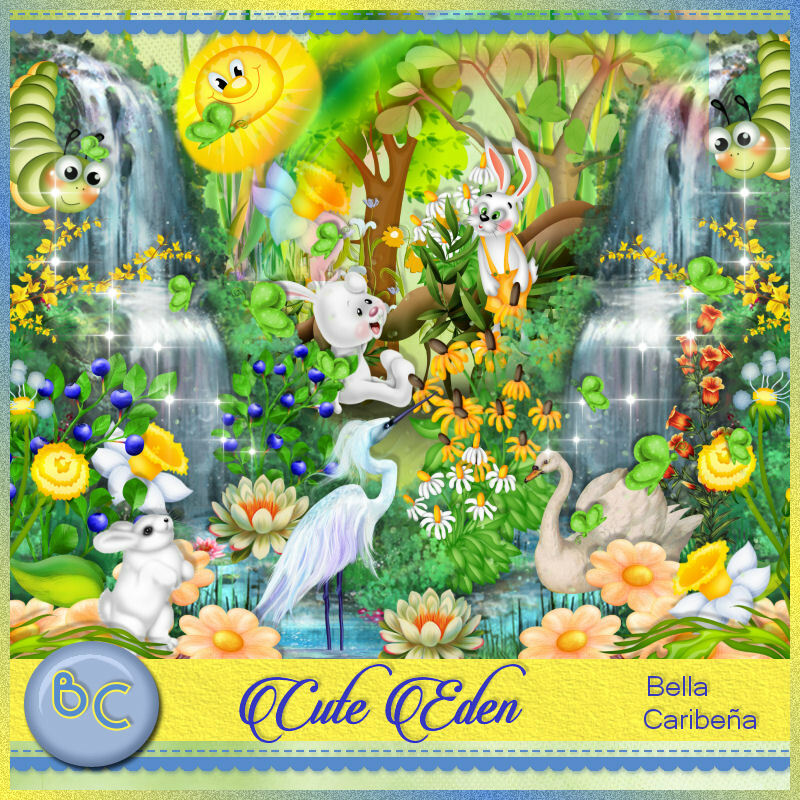 Tags made with this wonderful kit by Bella Caribena called Cute Eden, and CUTE is exactly what this kit is..filled with cute little animal elements, flowers and beautiful papers. 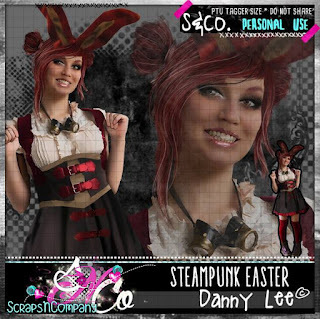 you can purchase her new kit here at her store. 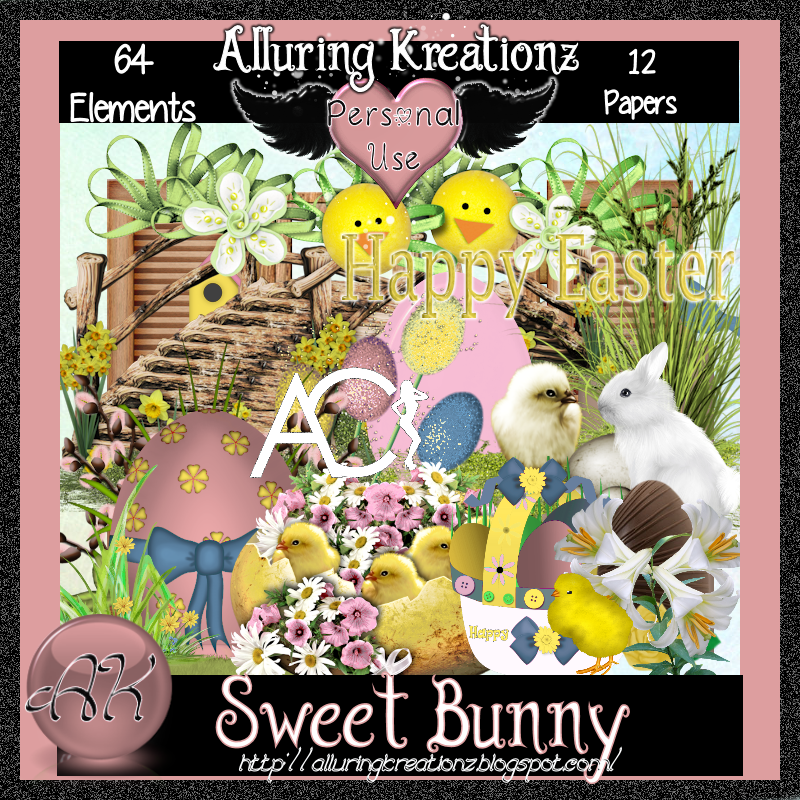 Easter Is right around the corner, and this kit is perfect for those last minute Easter tags. 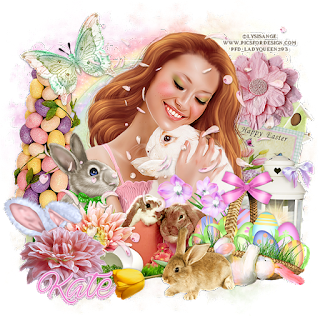 The kit is called Easter Blast and can be purchased here at the store. 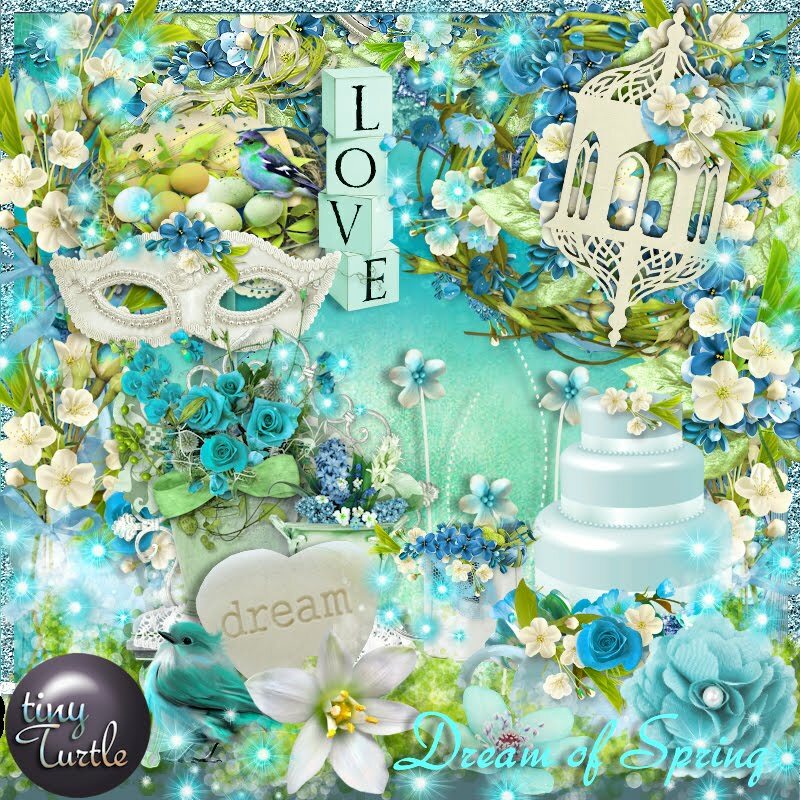 This kit is filled with Gorgeous elements and papers. 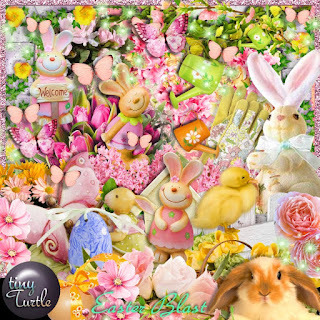 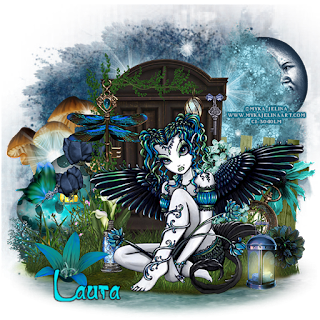 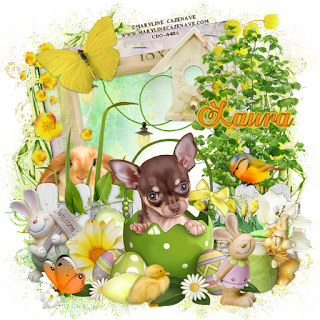 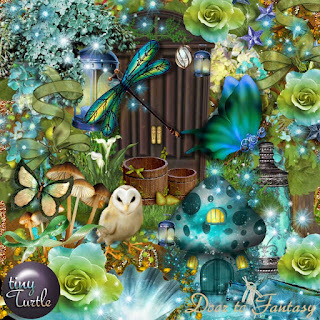 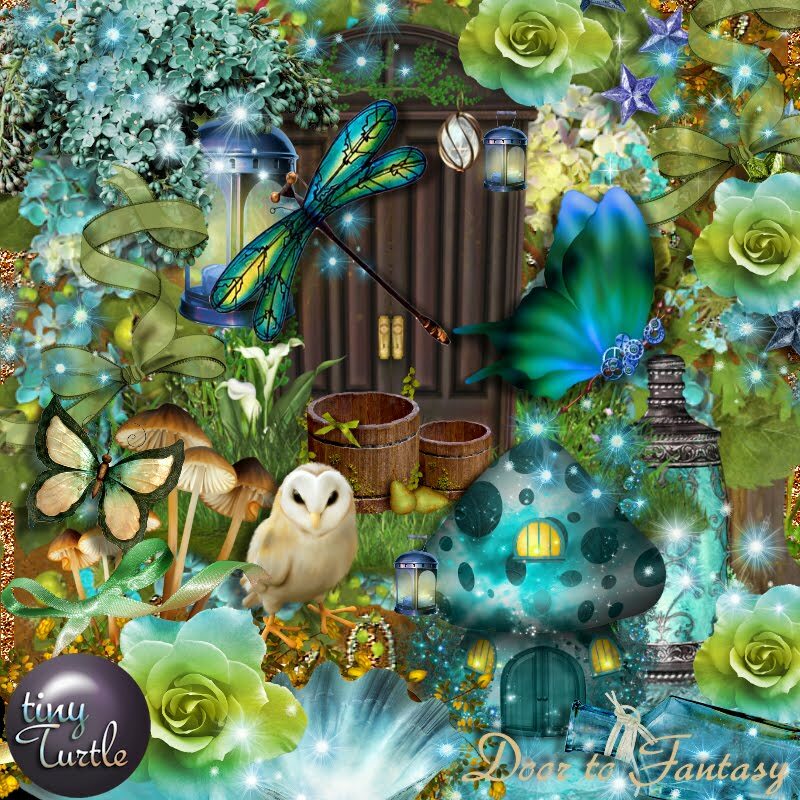 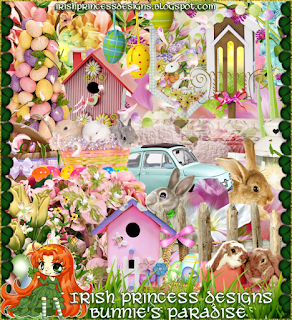 Tag Show off with this Beautiful new Easter kit by Irish Princess Designs called BunniesParadise, this kit is filled with Gorgeous elements and papers, and a whole lot of bunnies ! 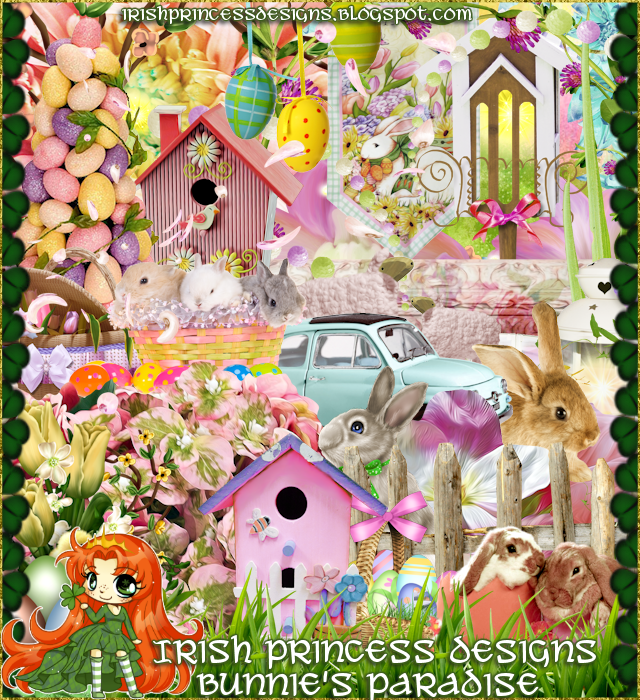 you can purchase her kit at any one of these stores. 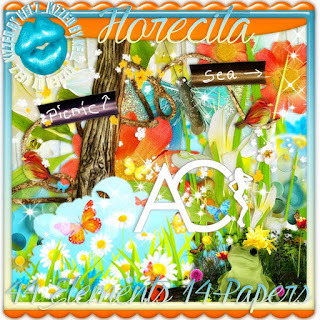 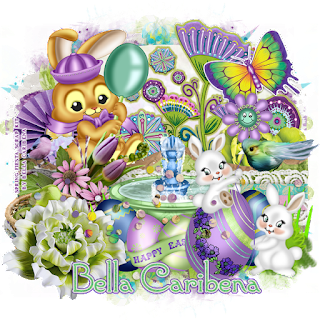 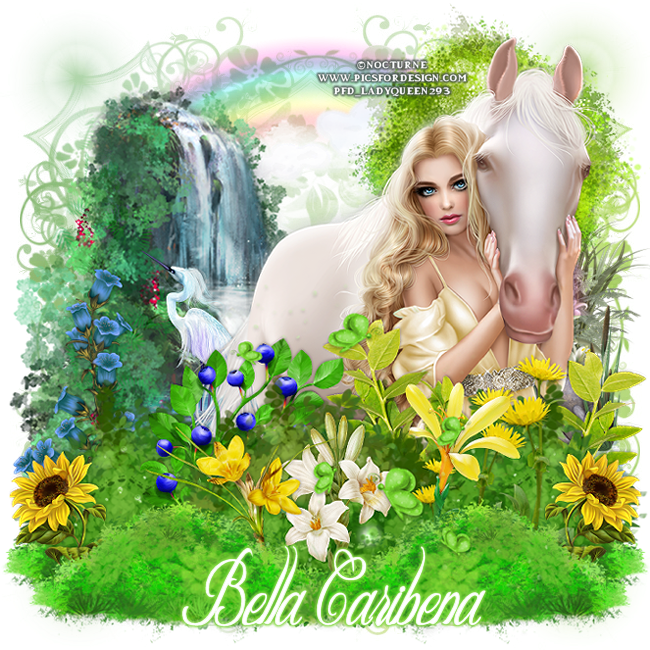 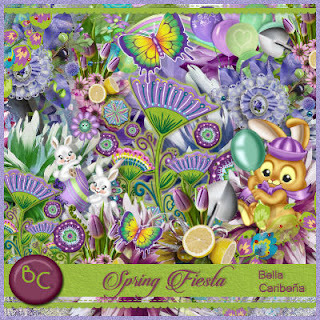 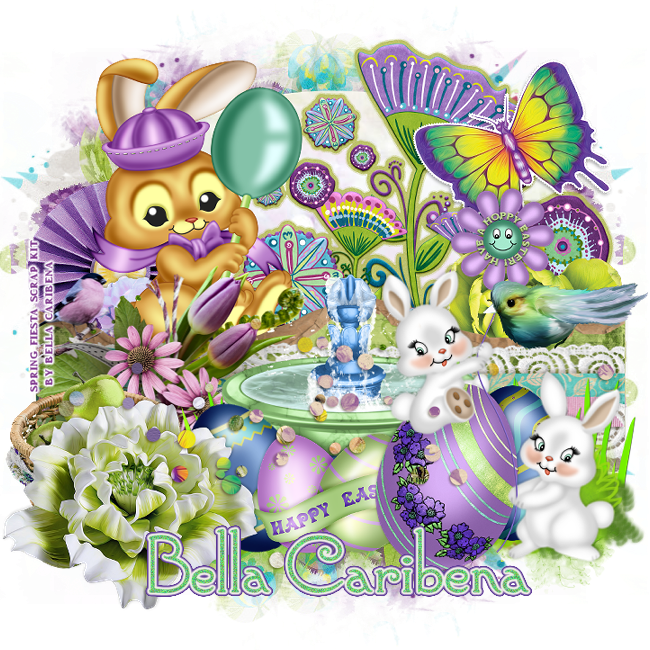 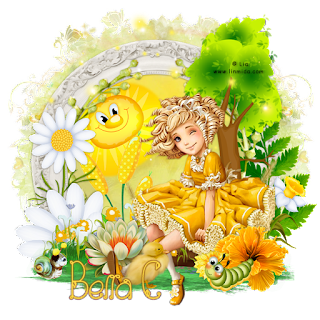 Check out this new kit by Bella Caribena, This kit is filled with the cutest elements, SO FUN and Fresh for Easter tags. 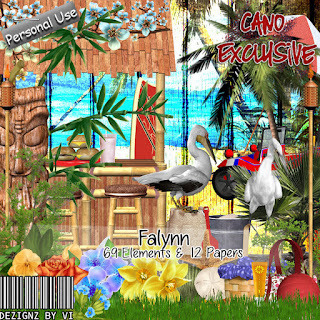 you can purchase her kit here at her new store. 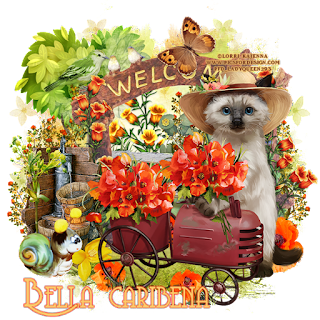 **CT For Bella Caribena** NEW STORE OPENED ! 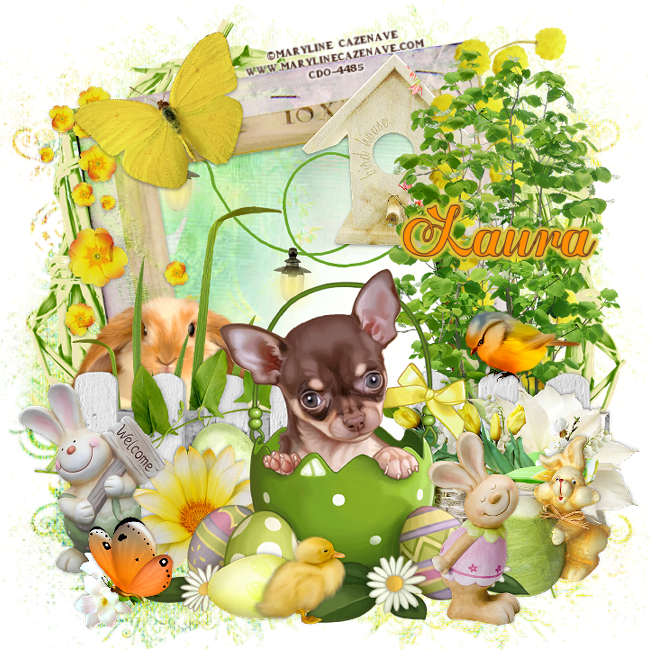 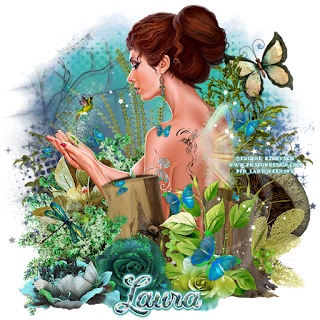 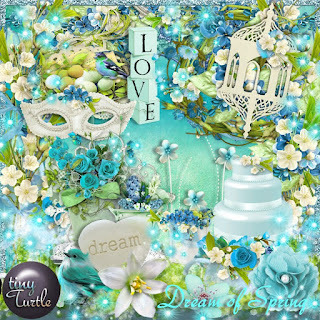 this kit is filled with Beautiful Spring Elements and Easter elements. for both style tags. 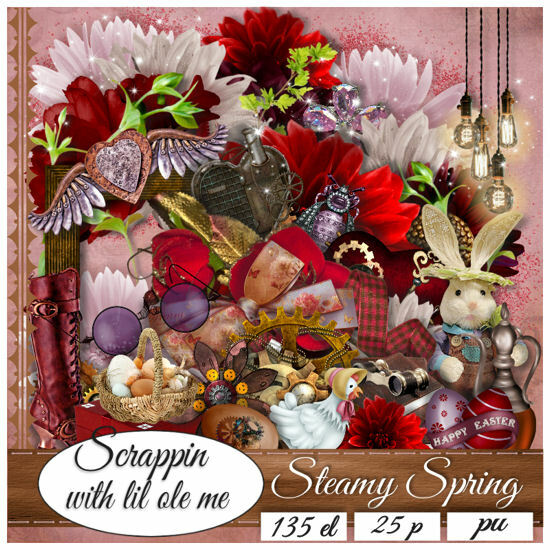 Come in the store and check it out today !